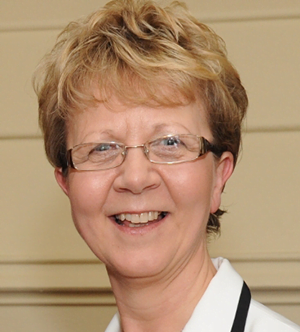 Susan Johnson OBE joined the Board as an independent member in January 2016. She was the Chief Executive at County Durham and Darlington Fire and Rescue Service until her early retirement in July 2015. The appointment meant Susan was the first woman and non-uniformed chief executive to lead a Fire and Rescue Service in the United Kingdom. Susan holds a first class honours degree in Business Studies and an MBA from Durham University. Susan previously held the position of Chief Executive of the Northern Business Forum and Executive Director Business Development for the Regional Development Agency, Yorkshire Forward. Susan was awarded the OBE for services to New Deal in the North East in 2000 and an Honorary Fellowship of the University of Sunderland in recognition of her services to businesses in the region. Susan has held a number of non-executive roles throughout her career including Greggs plc, Legacy Trust UK and is currently a Commissioner with the Equality and Human Rights Commission and a non-executive Director with the Planning Inspectorate.